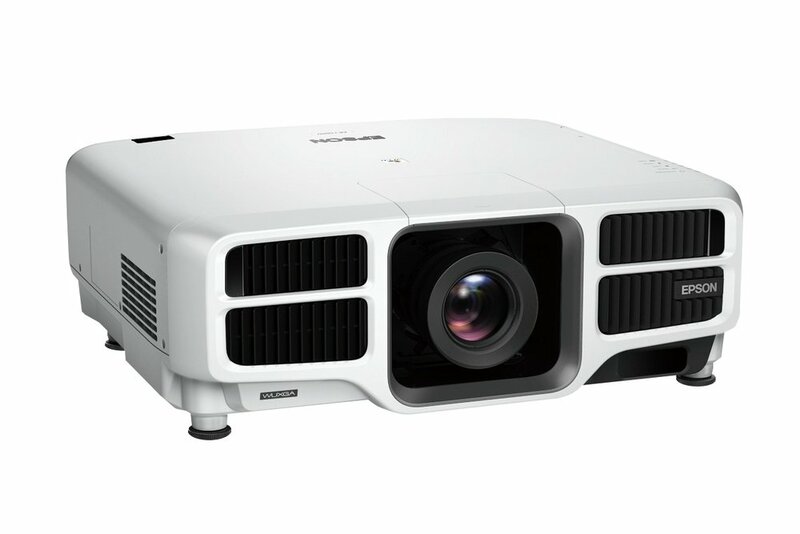 There are many places where a projector would be the perfect solution to be used such as classrooms, lecture rooms, key note speeches. The reasons being that the rooms are on a bigger scale and a projector can project bigger images on the surface, allowing users at the back of the room to be able to view the screen with ease. Project bright presentations in Full HD 1080p effortlessly any time of day. Designed for meeting rooms and classrooms, the EH330 boasts high brightness, long lamp life and energy-saving features to provide you with a low overall cost of ownership.